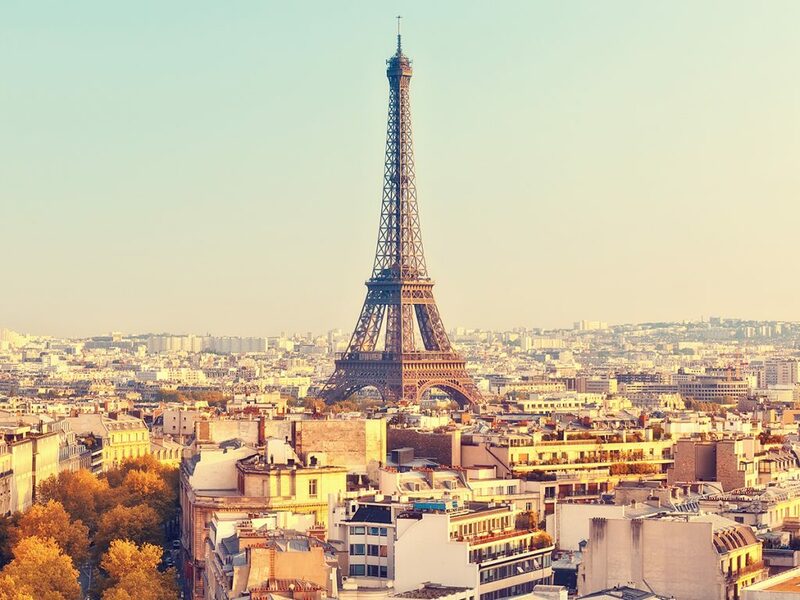 We love student trips to France where you can visit Paris and see the Eiffel Tower, see Notre-Dame, and walk down Champs-Elysees toward the Arc de Triomphe. The Montmartre district is beautiful and so are the views from the steps of the Sacre-Coeur. The Louvre, Musee Rodin, and Musee D’Orsay make this destination an artist nirvana. Hawaii is a whole lot of fun in the sun. 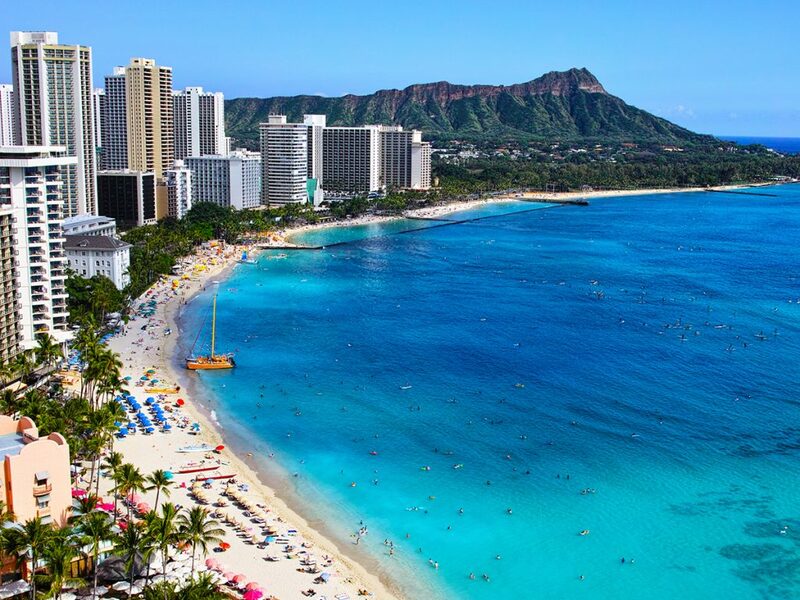 Visit Honolulu and hang out at the famous Waikiki Beach. Tour Pearl Harbor, the USS Arizona Memorial, and even a pineapple plantation. Enjoy a Luau dinner and adventure up to the Diamond Head Crater. Relax on a catamaran and much more! 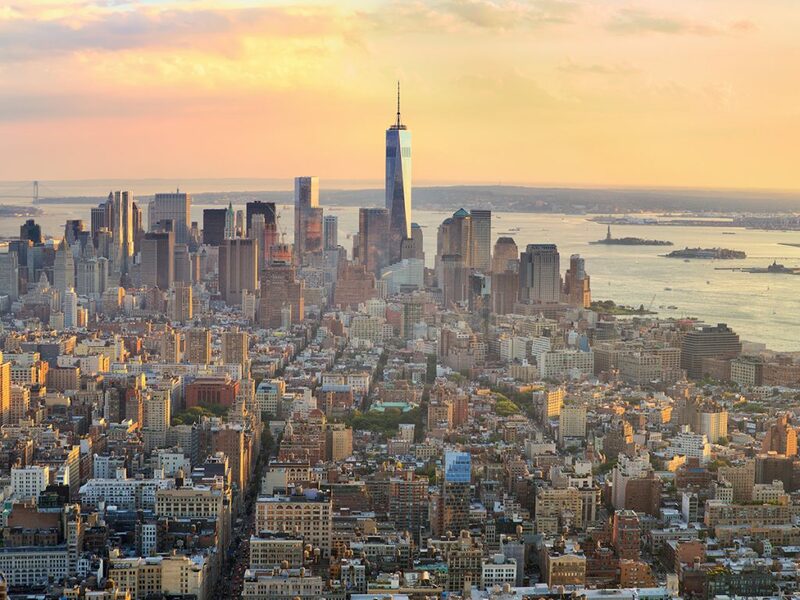 NYC is a popular destination we’ve blogged about many times before, and for good reason. Sites here include Times Square, Broadway, Central Park, the Statue of Liberty, Ellis Island, Wall Street, the Brooklyn Bridge, the 9/11 Memorial, Rockefeller Center, the Empire State Building, Chinatown, and more. Don’t forget that the food here is amazing! 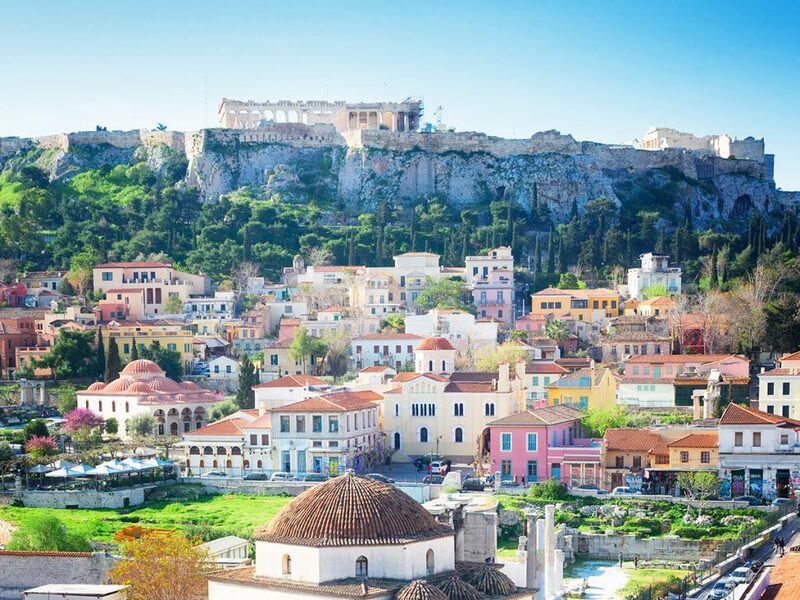 Greece is another beautiful student travel destination in Europe where your group can fly in and out of Athens, home to the Acropolis and the Parthenon. Travel to the famous island of Crete and also go to Corinth, Olympia, and Delphi. 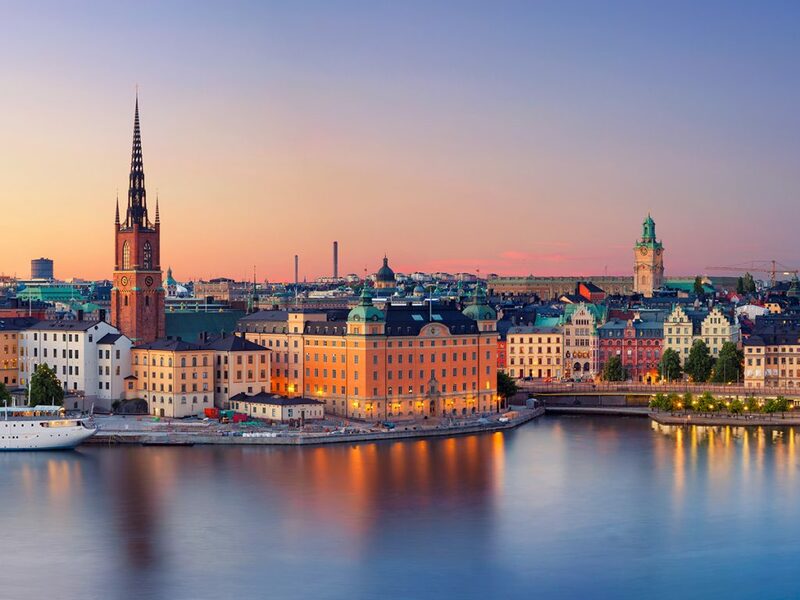 Tour famous cities with your students like Copenhagen, Denmark, Oslo, Norway, and Stockholm, Sweden while seeing sites like the Viking Ship Museum, Nyhavn, and Gripsholm Castle. 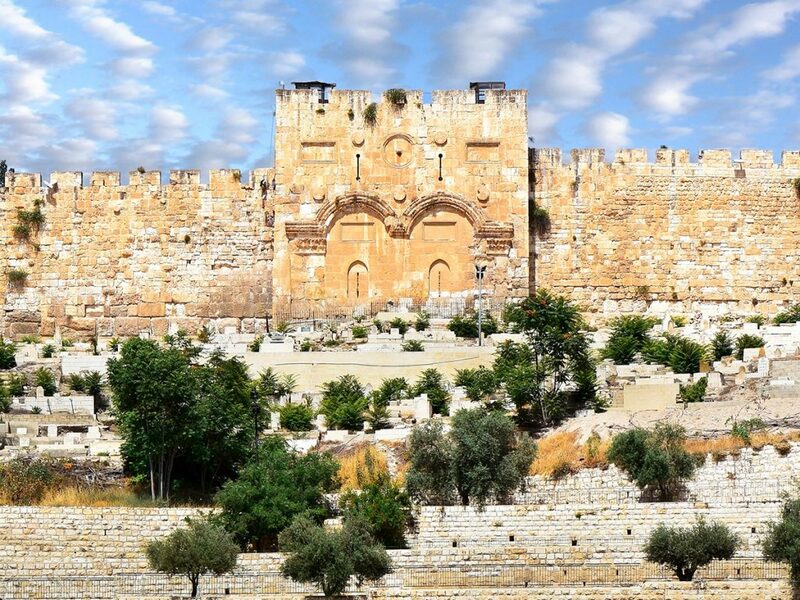 Great for groups of any age studying world and/or Christian history, an Israel tour is where your group can visit Tel Aviv, Tiberias, Caesarea, the Dead Sea, Mt. Carmel, Nazareth, Capernaum, Bethsaida, the Sea of Galilee, Jerusalem, and Bethlehem. Click here to read about our Christian Pathways tours. 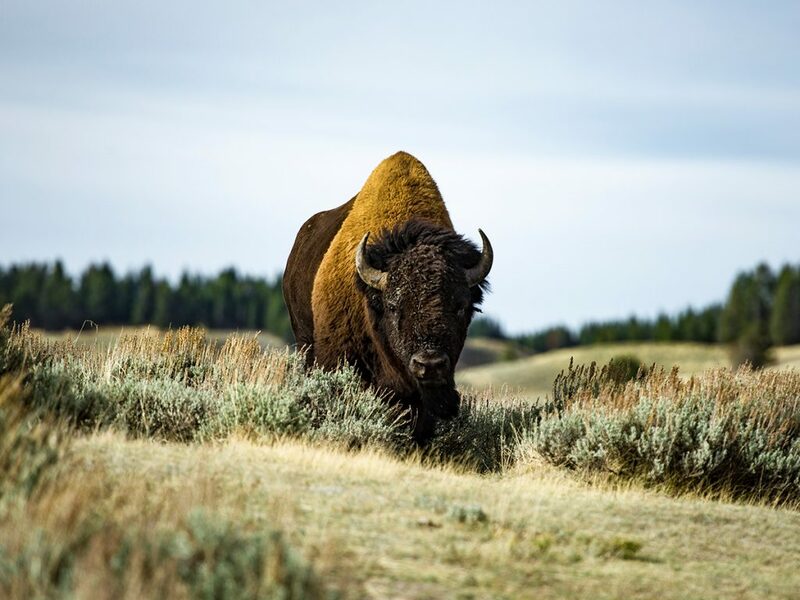 We have multiple offices located in Montana so bringing your student group to Yellowstone National Park is literally our home turf. This kind of trip includes alpine hiking, Old Faithful, whitewater rafting, and the Jackson Hole tram. Potential animal sightings include bears, bison, moose, and river otter. Our GTrek: Science and Adventure travel programs are many educators favorite! 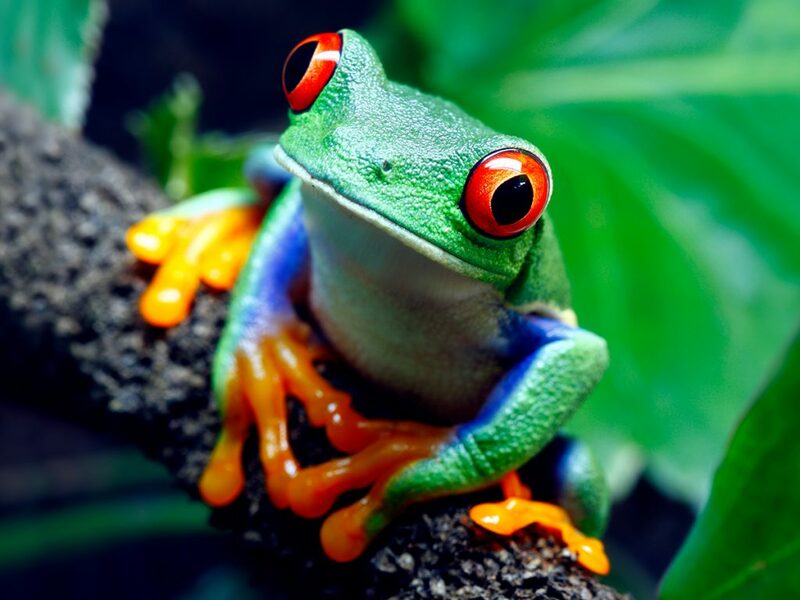 Costa Rica is one of our flagship destinations and another excellent GTrek trip choice. Highlights here can include hikes in the rainforest and cloud forest to study a variety of plant and wildlife, salsa dancing lessons, the Leaf Cutter Project, river rafting and high flying canopy ziplining, the Caribbean coast beach, coral reef snorkeling, and a visit to a sustainable family farm. Remember that all of our tours are customizable so let us know what you want to do while visiting this beautiful country. Pura vida! Close to home with warm weather and great for student groups, Florida is another popular educational tour destination with lots to do. 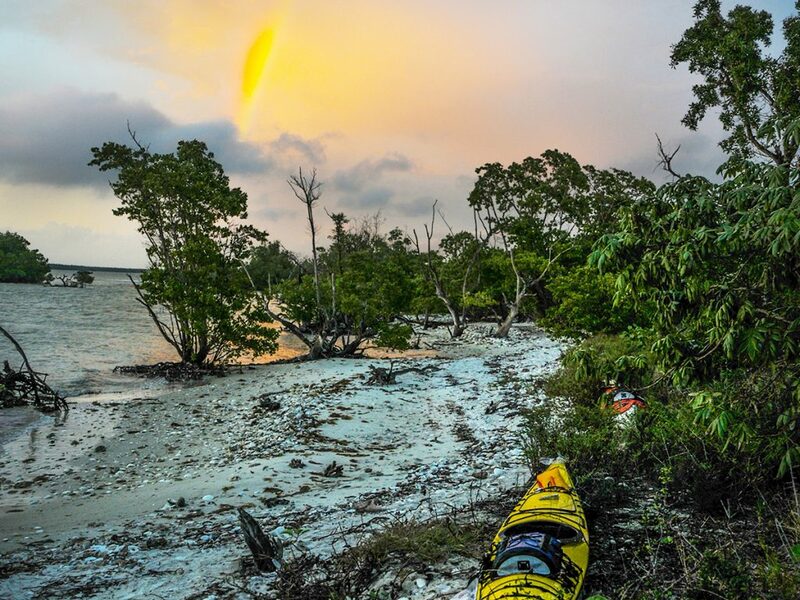 Visit the Everglades, go to the beach, do some coral reef snorkeling, head down to the Florida Keys, see some alligators, cruise the sea on a kayak, and much more. 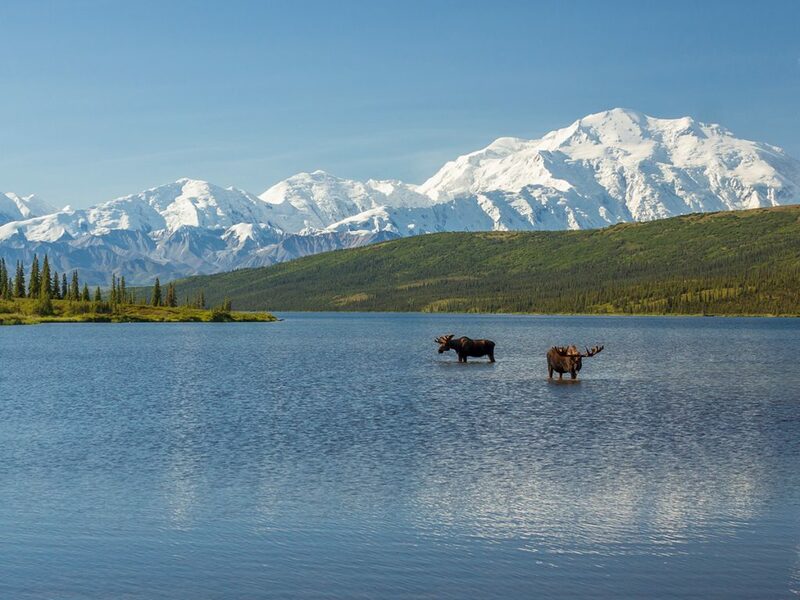 More and more student groups are making the exciting trip up to The Last Frontier so they can visit Denali National Park, the Matanuska Glacier, Kenai Fjords National Park, the Alaska Sealife Center, Chugach National Park, and the Alaska Wildlife Conservation Center. Trust us when we say that Alaska is absolutely breathtaking! We are experts in student travel to many other destinations not listed here so be sure to read up on all of our educational programs here. Ready to go on tour? Let us know where you want to go and what you want to do! Click here to get a free quote.